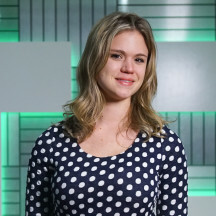 Nicole is the Head of Product at TechCrunch. Previously, she was a producer and product manager at Wired magazine and a producer at Disney. She has also held roles as a management consultant and as a web designer.